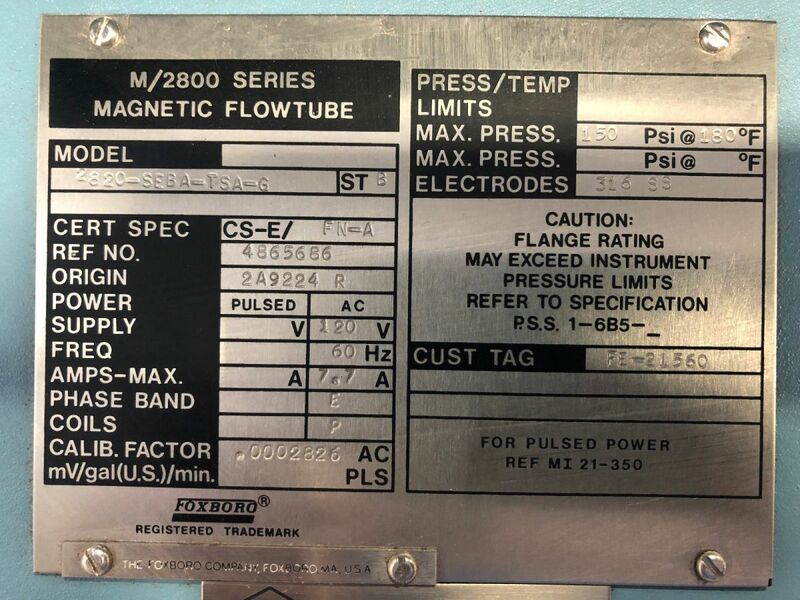 The Foxboro® brand 2800 Series Magnetic Flowtubes are used with Model IMT96 MagEXPERT Intelligent Magnetic Flow Transmitters using eX-Pulse coil excitation, Model E96 Magnetic Flow Transmitters using ac coil excitation, and Model IMT25 Magnetic Flow Transmitters using pulsed dc coil excitation. They measure the volumetric flow rate of virtually any conductive liquid. 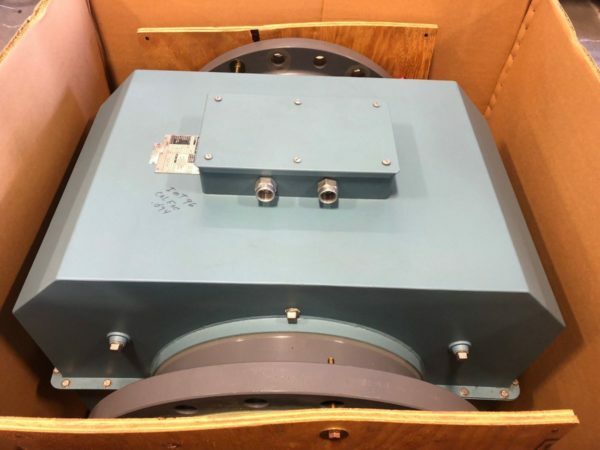 Have questions or need a configuration you don't see? 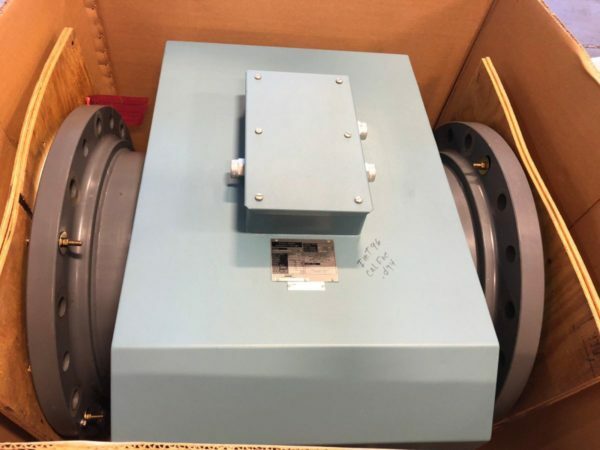 Copyright 2019 © Cascade Automation Inc.
Cascade Automation Inc. provides products and services related to the industrial process control industry. 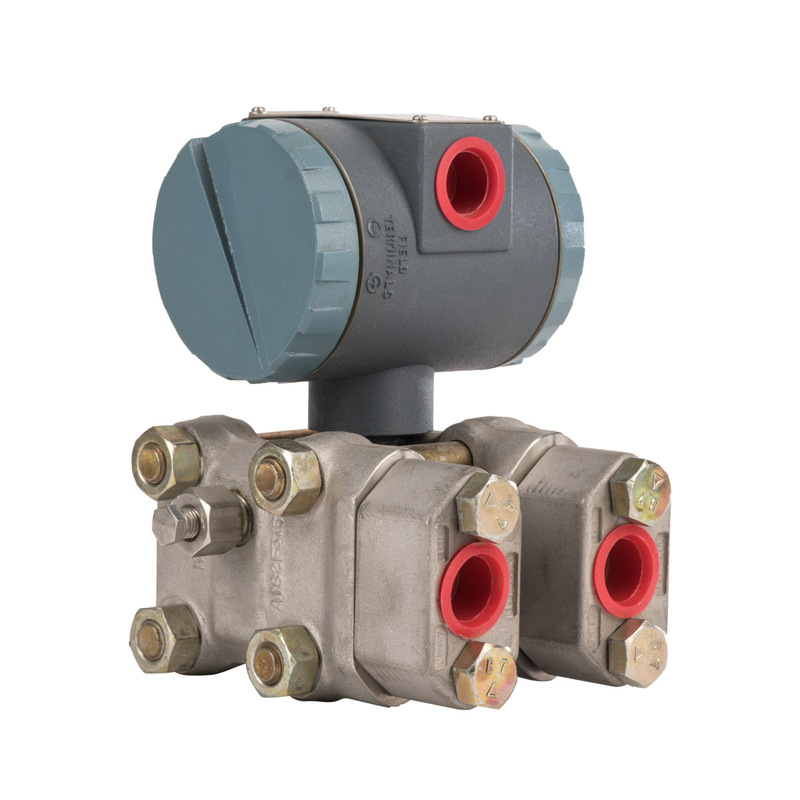 We are an independent facility that has the capability to repair, modify, calibrate and install control valves, instrumentation, and related tubing application. 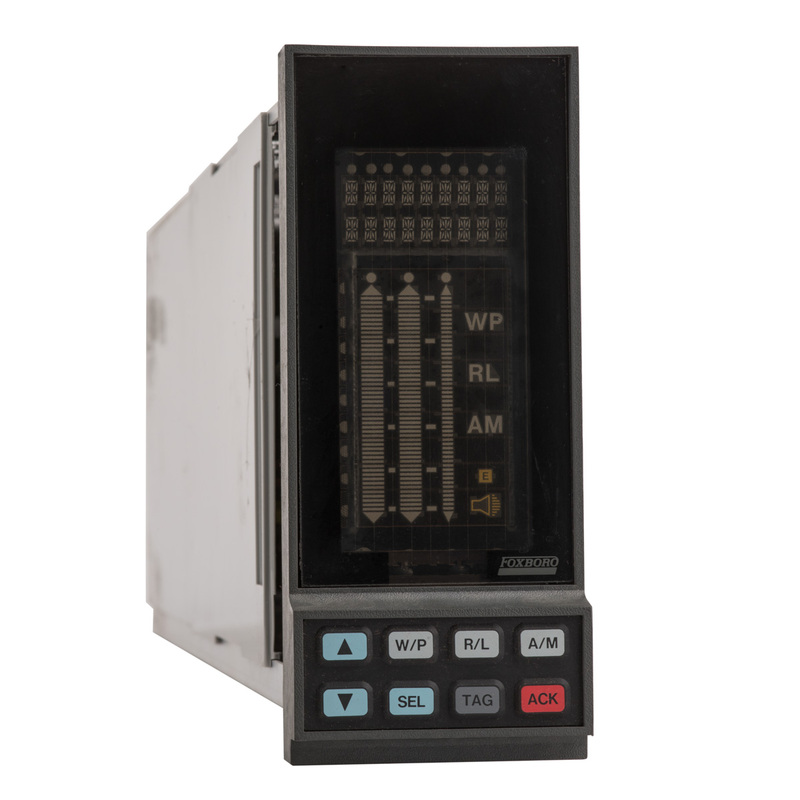 We also fabricate control panels, provide shutdown assistance, and have the ability to customize control loops to customer specification. 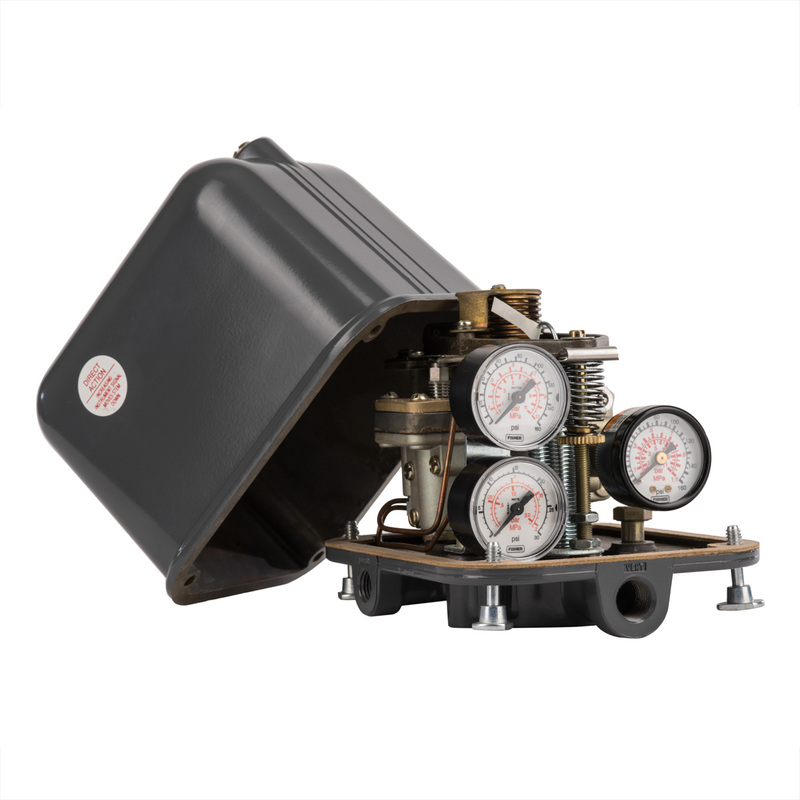 Our technicians are well versed in servicing, re-manufacturing, and fine-tuning all major brands of control valves and instrumentation. 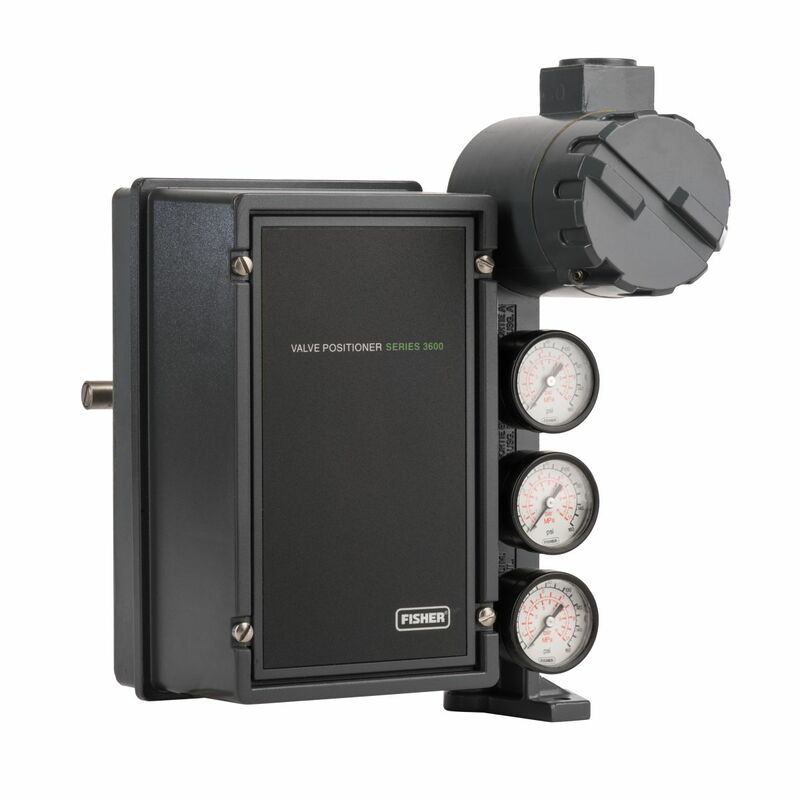 We are a licensed instrumentation contractor with practical field experience in all aspects of process control.